Would you like to receive discounts on all your stamping purchases and be part of a great international papercrafting family? You decide what you want – you can do as much or as little as you like. The Starter Kit has a retail value of $235, but you only pay $169. You get to customise the Starter Kit by choosing any products you want from the 2018-2019 Catalogue and any other catalogues that are current at the time. 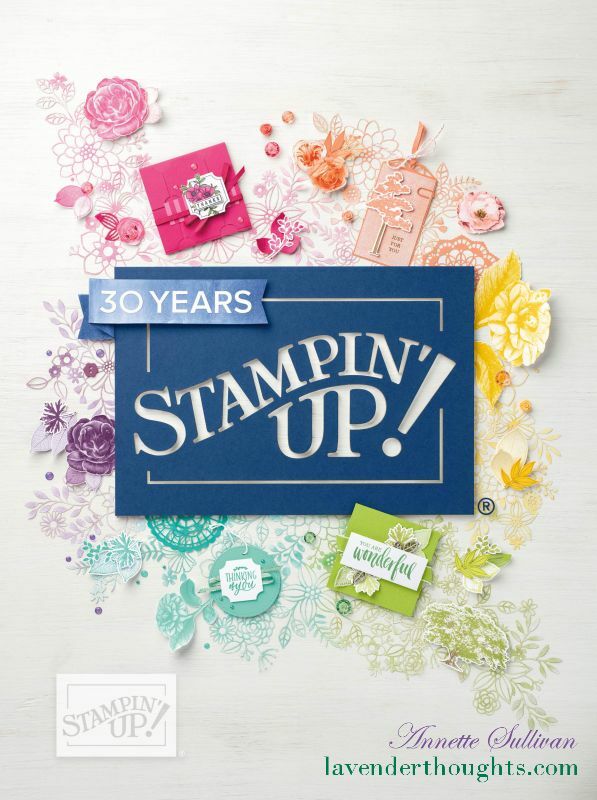 Your Stampin’ Rewards $$ can be used to purchase your Starter Kit. All your product orders receive 20-25% discount. You get to see new catalogues and order some new products one month before the public release dates. Minimum retail sales of $468 per quarter are required. You do not have to hold workshops. There is no penalty for leaving. You will have access to the Stampin’ Up! Demonstrator Website and quarterly Stampin’ Success magazine for great inspiration. Stampin’ Up! has demonstrators not only here in Australia, but also in the United States of America, Great Britain and many countries in Europe. You will be able to participate in forums with all of our world wide family. I have ongoing contact with my demonstrators either in person, or for those not local, by email / social media. It would be my pleasure to have you as a part of my team. During Sale-A-Bration (from 3 January – 31 March 2019) there is even more incentive to join. When you join as a Stampin’ Up! demonstrator during Sale-A-Bration, you get two Starter Kit options to choose from. OPTION 1 – Get $315* worth of Stampin’ Up! products for just $169! OPTION 2 – Get $315* worth of Stampin’ Up! products + the exclusive Craft & Carry Tote (valued at $87) for just $210! Please contact me if you have any questions or would like to join my team.